South Asian Languages and Language Families Fig. 5-7: Indo-European is the largest of four main language families in South Asia. 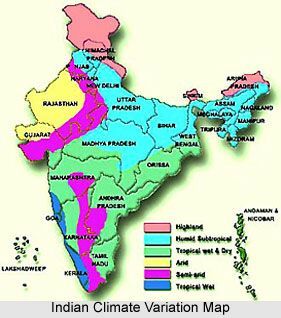 The country of India has 18 official languages. Burmese is the national language of Myanmar but the other Tibeto-Burman languages of Southeast Asia are mostly spoken by minority ��hill tribes�� distributed in northern and eastern Myanmar, and in pockets in northern Thailand, Laos, and south China. In South Korea, the context of language politics has been shaped by two factors: national unity and economic development. The shared sense of national unity developed in the course of nationalist movements directed against the Japanese colonial rule (1910-1945). Tibeto-Burman, the language that concerns us in Southeast Asia, is a significant branch of the Sino-Tibetan language family. The white areas in the south indicate areas where languages in the Austronesian family are spoken.